Child Custody Lawyers- Wilmington DE. 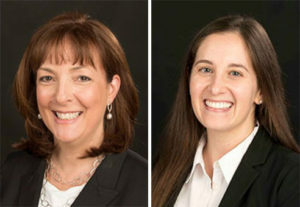 Bonnie Copeland and Staci Pesin are attorneys that work closely with clients to obtain custody and visitation orders tailored to meet their children’s ages and needs. 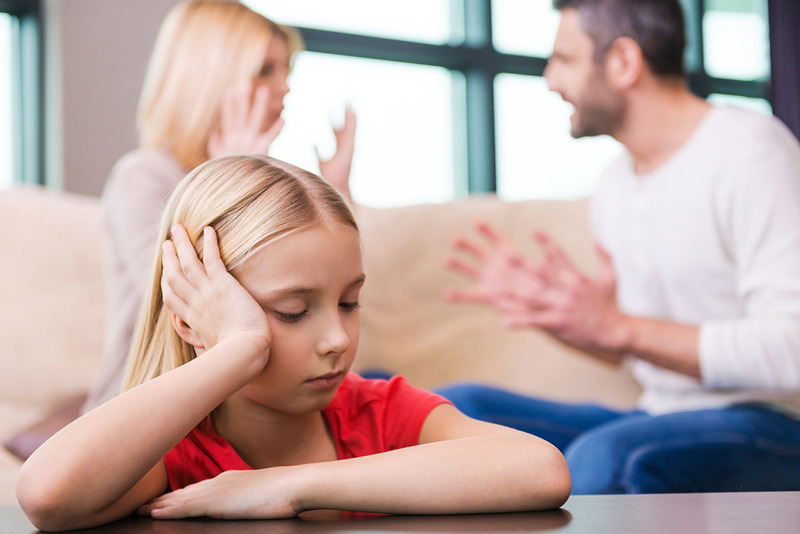 We have extensive experience helping clients protect their children from an ex-spouse’s negative spiral due to mental health issues, drug addiction, or abuse. Our lawyers have experience protecting our client’s parental rights at trial when the other parent is seeking to cut-off the parent’s relationship with their children. We work with clients to obtain fair and reasonable child support orders. Delaware uses a formula to determine child support, but disagreements frequently arise. Your child’s other parent may be underreporting income. Childcare costs, health insurance costs, and tuition are often disputed. Child support is a basic parental responsibility, but if it is not calculated correctly, it can becomes a tremendous financial drain for the parent paying child support. Likewise, the recipient and children face financial hardship if child support is set artificially low. The attorneys at Copeland Taylor work with our clients to uncover hidden income and document deductions and expenses. We assist clients in negotiating agreements at mediation and often represent clients in court to fight for fair and reasonable child support obligations for their children. We assist grandparents and other relatives in obtaining guardianship of the children or in keeping guardianship when the parents are unable to care for their children due to the drug abuse, mental health issues, or incarceration. We also assist parents and step-parents with terminating the parental rights of the other parent to enable the adoption of the children to provide the children with stability and security. We have experience representing both sides in these cases. Third party visitation is an important legal option for grandparents and others if a parent is unreasonably blocking their child’s relationship. At other times, we understand that parents need legal assistance to prevent intrusive third parties from disturbing their family.